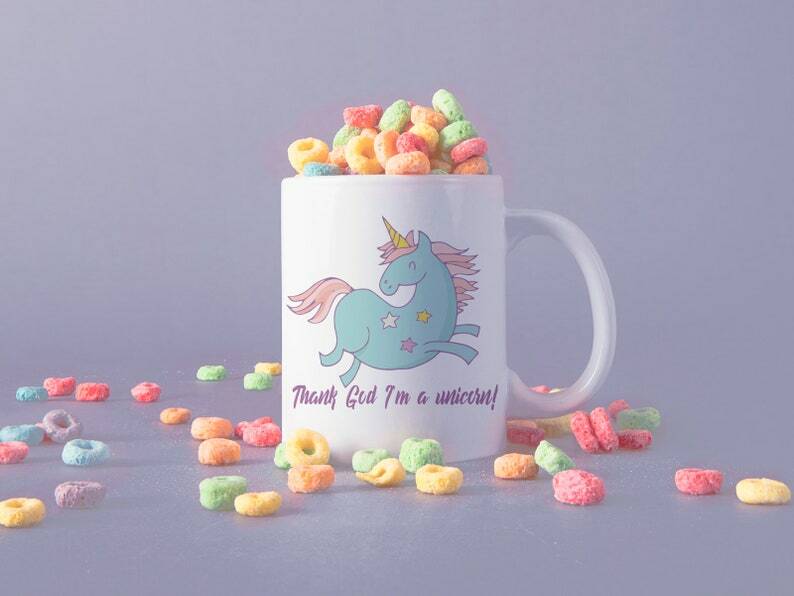 Unique coffee mug with print ! Dishwasher & Microwave Safe ! More coffee mugs in my shop !